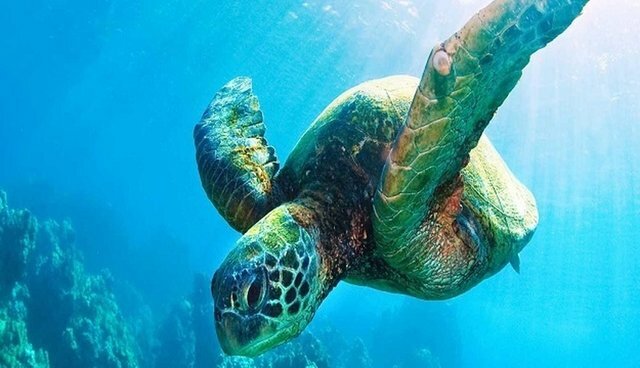 The Rakyat Post recently reported that "wildlife trade monitoring network Traffic announced a dramatic decline in the illegal marine turtle trade in Beihai, China, which had previously been identified by the organization as a hotspot for the activity." With support from the Critical Ecosystem Partnership Fund (CEPF) through our reinvestment in the Indo-Burma biodiversity hotspot, Traffic International is reducing the volume of wildlife smuggling at four key crossing points along China's international borders with Myanmar, Lao PDR and Vietnam by sharing wildlife trade information, piloting wildlife detector dogs, delivering targeted inter-agency training and supporting inter-agency enforcement actions. Traffic is also strengthening trans-boundary collaboration between China and its neighbors, and reducing demand for wildlife products through awareness-raising and social marketing. Learn more about Traffic's recent victory.